In envisioning the future, looking back to the past is essential in having a consummate understanding of what it takes to behold a promising tomorrow. Enter “WORLDBEX 2016: Uniting Strong Foundations” – an homage to the pillars of the industry who have shaped the landscape of Philippine construction and design into a dynamic and prolific sector worthy of its place in the global arena. 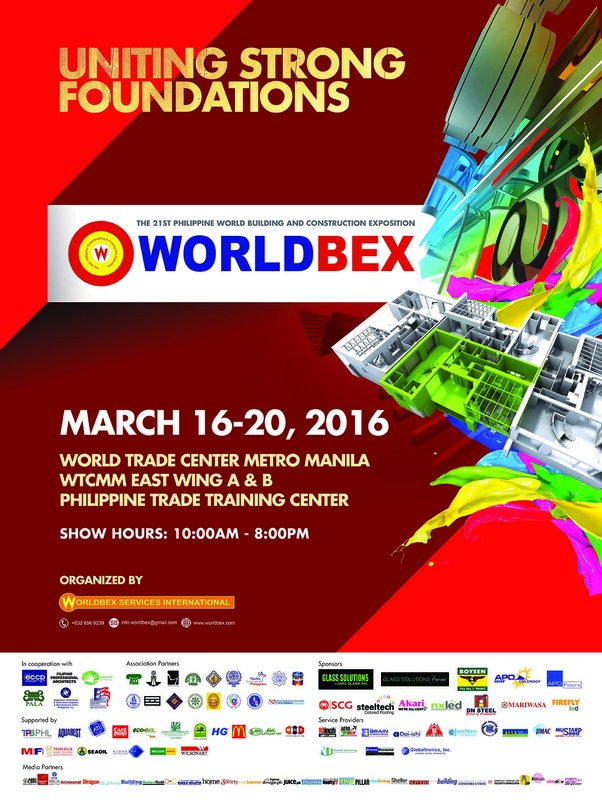 Presented by Worldbex Services International, the country’s leading events and exhibitions organizer, the 21st annual Philippine Building and Construction Exposition or simply, WORLDBEX 2016, will take place on March 16 to 20 at the combined venues of World Trade Center Manila and the Philippine Trade Training Center. Poised to be the most significant gathering of the industry’s iconic personalities alongside promising new players in the field of construction and design, attendees can expect a truly remarkable and insightful experience. Close to 500 booths by local and international participants will all work together to present an extensive range of product and service presentations. Moreover, not to be missed are the compelling curation of galleries and installations that will introduce the latest trends and innovations from the perspective of the industry’s most influential personalities. Taking center stage at the highly-anticipated Interior Designers Gallery are thirteen icons of the trade who will each be mounting a vignette to showcase their own take on the future of interior design. 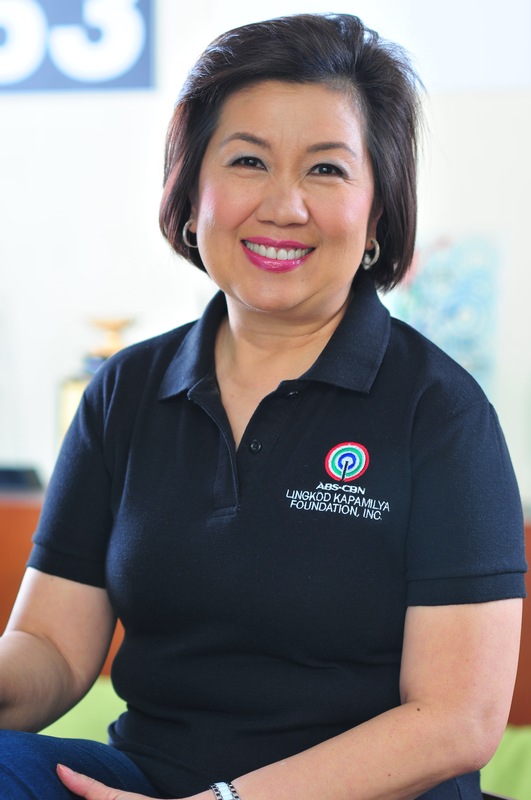 The roster of the interior design luminaries include Nicky and Marites Magcase, Johnny Hubilla, Cynthia and Ivy Almario, Leo Almeria, Tessa Prieto-Valdes, Chat Fores, Michael Pizarro, Arlen De Guzman, Pamela Isabel De Guzman-Reyes, James Jao, and Rogelio Cardinal – all of whom are members of the Philippine Institute of Interior Designers. Meanwhile, introducing a whole new experience at the Architects Gallery is an installation titled “City of Tomorrow” – an imagining of the urban future landscape as conceptualized by pioneering players and promising newcomers alike. Among the featured architects who will be showcasing their works are Archt. Felino “Jun” Palafox, Archt. Edward Co Tan, Archt. Albert Yu, and Archt. Cathy Carunungan, to be joined by representatives from up and coming firms such as 8x8 Design Studio Co., Uo2 Architects, Jagnus Design Studio, and BAAD Studio. Apart from holding the biggest product and service display, WORLDBEX also prides in its exciting range of pocket events and activities. Among the must-see presentations include the Worldbex LAB, which will showcase top innovations from select companies and the DELAXX Competition, a platform wherein young landscape architecture students can show off their talents and skills as they are tasked to transform the outdoor lawns of the venue into works of art. In addition, the competition also seeks to advocate green design as part of WORLBEX’s agenda to promote sustainability and environmental awareness. the rise of outstanding newcomers in the scene – reflecting the underlying theme of the event which ultimately aims to empower the industry to reach greater heights. Take part in the single most important event in construction and design! The 21st Philippine Building and Construction Exposition happens on March 16 to 20 at the combined venues of World Trade Center Manila and the Philippine Trade Training Center. For more information, go to www.worldbex.com.